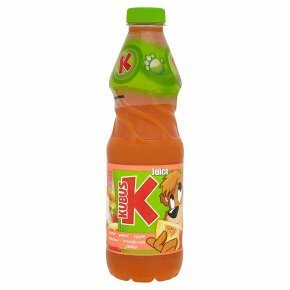 Carrot - Peach - Apple Juice from vegetable and fruits. Thick, pasteurized. High content of vitamins A and C. Source of fibre.